Learn how top leaders identify when and how to adjust their personality styles without seeming weak or intimidated. -Tom Ziglar, CEO of Ziglar Inc. Co-author LEAD: Like a Boss. 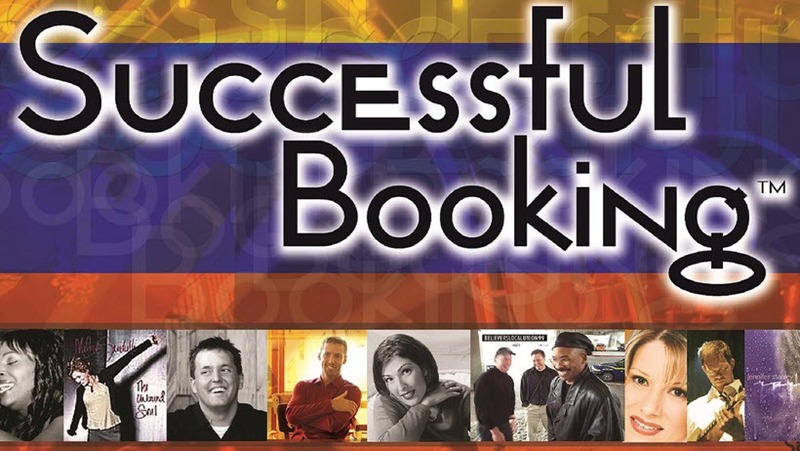 Your Successful Booking Program is filled with such terrific info, that I keep learning with every new read and listen. There are so many expensive “how to” articles, eBooks, and tele-classes on the web. Your program and audios are so superior. I just wanted to thank you so much for the assistance and coaching you have provided for me over the past year or so. Since implementing your selling strategies, not only has my confidence improved, but my sales and referrals have gone through the roof! Even though I’m new to seminar sales, and did my very first public seminar less than a year ago, I have now reached Top 3 in the company “hot shots” as top sales person, and I’ve now been in the top 10 four times. Amazing! What you are teaching is clear, doable and really works! And having the privilege of watching you train in person has helped me realize that you have learned these techniques the hard way – through trial and error – so it’s with genuine experience and results that you coach me. I thank you so much and look forward to continuing my journey with you. I just wanted to personally thank for the invigorating, thought provoking words tonight that you share with us at the NW Christian Writers Association. It was just what I needed, a boost and lift as sometimes this all seems so daunting attempting to create more awareness and discussion around topics often shunned in our faith community. My goal at 46 is to be able to share this message with hundreds of thousands of Christian to let them know they are not alone and help is available. -Thomas Edward Helping Hearts Find Freedom!